Boulevard Signature Office offers an economical option to located your business address in the buzzling Mid Valley City. Next to world-class shopping malls and 5-star hotels, not to mention about the 5-star office towers such as The Gardens North and South Tower, you can find your 5-star clients located next to you. Shop-office style office lots of approximately 2,000sf for intermediate lots and 3,100sf for corner lots. 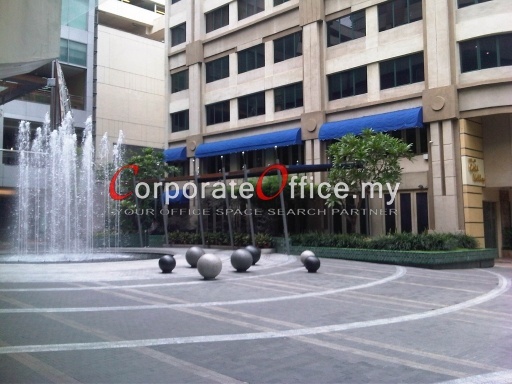 Nestled between Mid Valley Megamall and The Gardens shopping mall, the office blocks facing Megamall from its front. Accessibly by Federal Highway, Kerinchi link amongst other major road, Mid Valley City is strategically located between the bustling Kuala Lumpur City and Petaling Jaya, where most of the middle class working executive works. The award-winning shopping malls provide you a convenient access to the daily convenience and shopping. F&B is definitely not a problem in if you work here. A visit by your VIP client can be greeted by a lunch or tea break in the famous cafe or fine-dining restaurant right at your office doorstep. 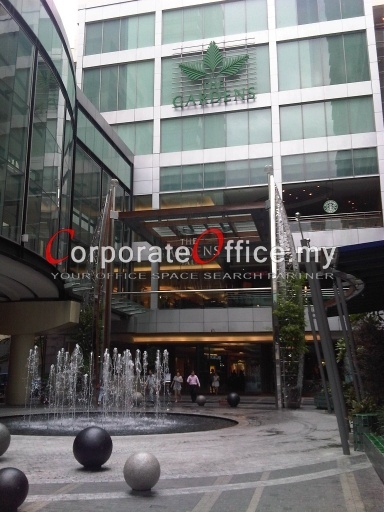 Other office towers in Mid Valley City includes The Gardens North & South Tower, Centrepoint & Centrepoint South, Menara IGB & Northpoint Office Suites. 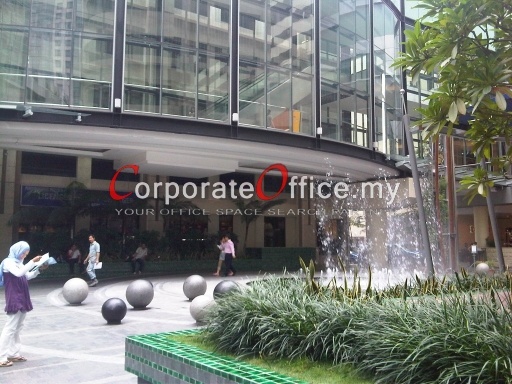 Mid Valley City - a business address where you can find a balance between your lifestyle and your busy worklife. Call us today at +6014-6262 623 or email us at info@CorporateOffice.my to book for a tour of the prestigious office development! Rental rates and availability are subject to change from time to time without prior notice and subject to the landlord's final confirmation. Huttons Oneworld Sdn Bhd is also not be held liable to any liability or loss incurred due to the use of the above information. No. 1 Jalan Maarof, Bangsar, Kuala Lumpur, Wilayah Persekutuan, 59000, Malaysia. Jalan Travers, Kuala Lumpur, Wilayah Persekutuan, 50470, Malaysia. No. 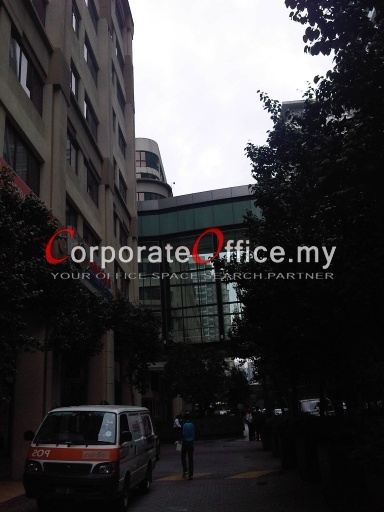 6, Jalan Changkat Semantan, Damansara Heights, Kuala Lumpur, Wilayah Persekutuan, 50490, Malaysia. Jalan Stesen Sentral 5, KL Sentral, Kuala Lumpur, Wilayah Persekutuan, 50470, Malaysia.